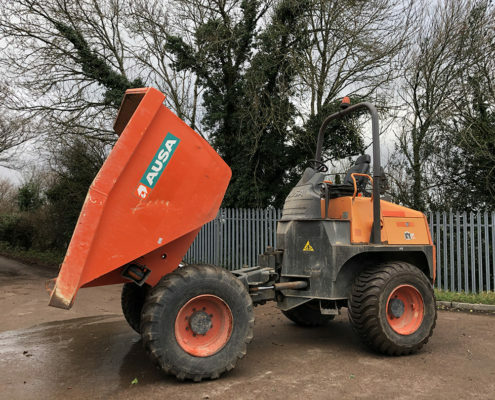 With site dumpers available in all shapes and sizes, which one do you choose ? 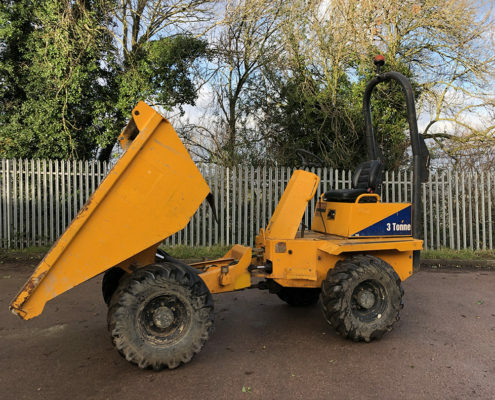 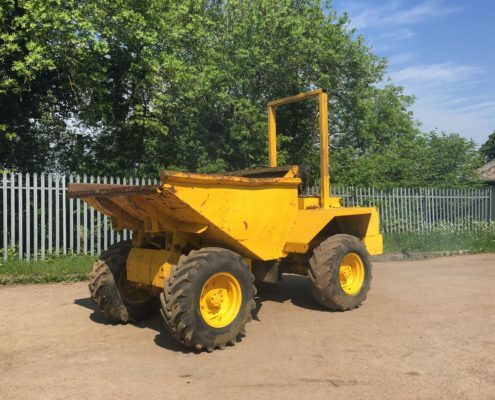 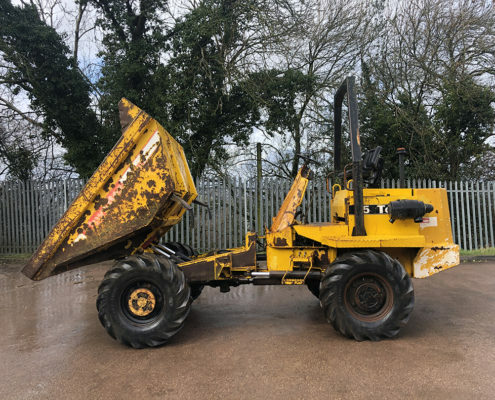 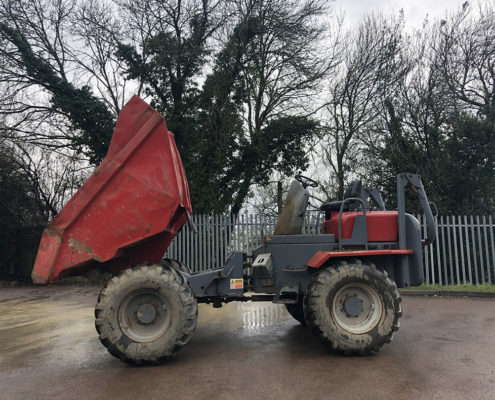 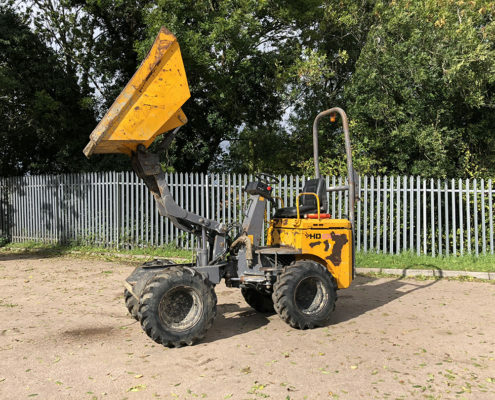 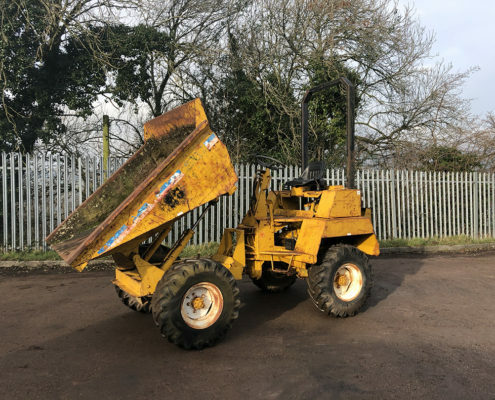 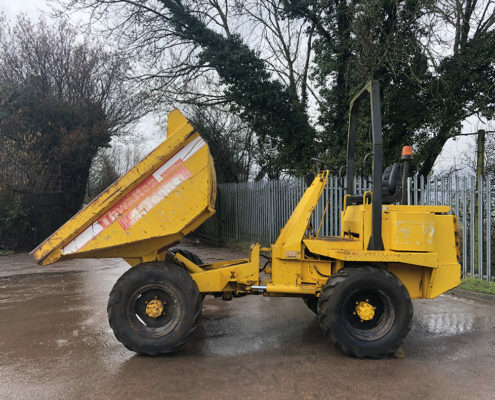 K S Barber Plant Sales stock dumpers of sizes, ranging from 1 ton to 9 ton featuring high tip dumpers and swivel skip options. 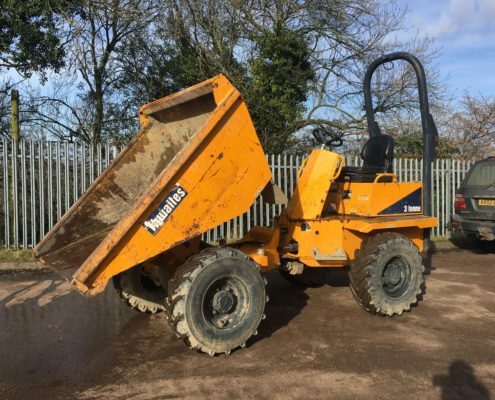 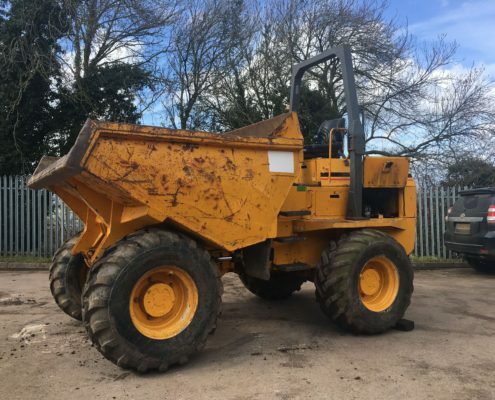 Take a look at our used site dumpers available for sale.